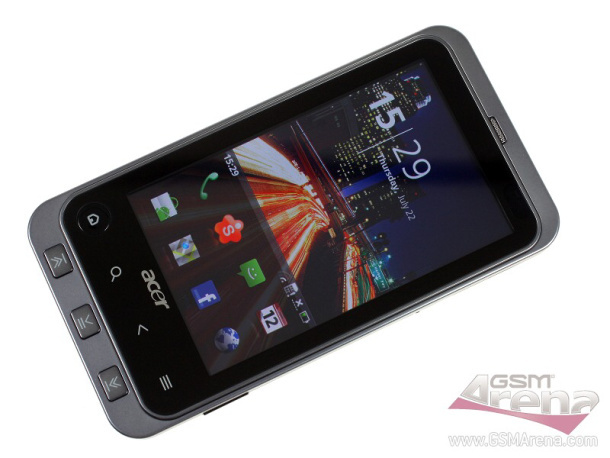 After we met the Three Mobile UK exclusive ZTE Racer, here comes another cheap Android, Orange Tactile Internet. The unassumingly called smartphone can be yours on a contract for only 1 euro, but don’t get excited just yet. To get the Tactile Internet for 1 euro you’d have to sign a 2-year contract with a minimum of 51-euro monthly tariff. 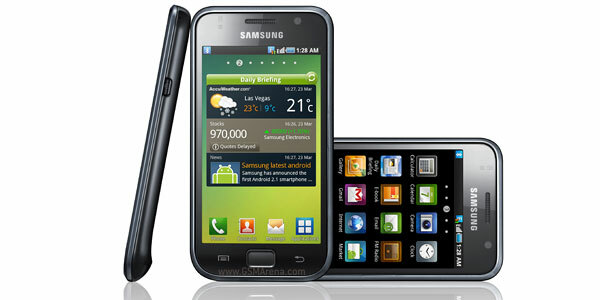 There is no doubt Samsung Galaxy S is one of the most threatening competitors against the iPhone 4. 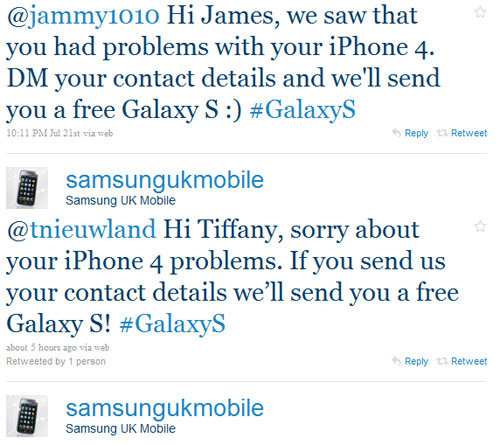 It seems Samsung won’t stop with the nagging ads, but will step even further – give away a free Galaxy S to unsatisfied iPhone 4 users. 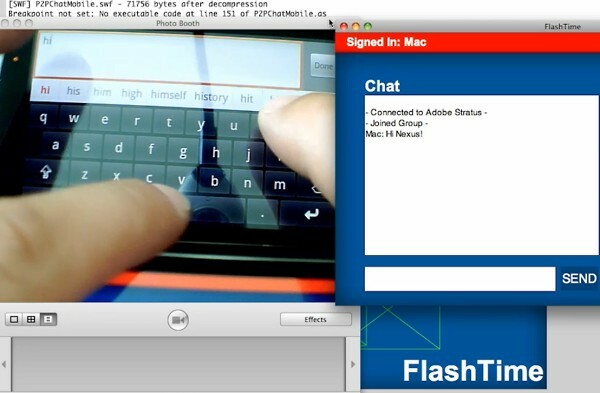 Beat that, Apple! As you might have heard, Apple is giving away free cases to the iPhone 4 owners and those who have already bought a Bumper case, will get their money back. 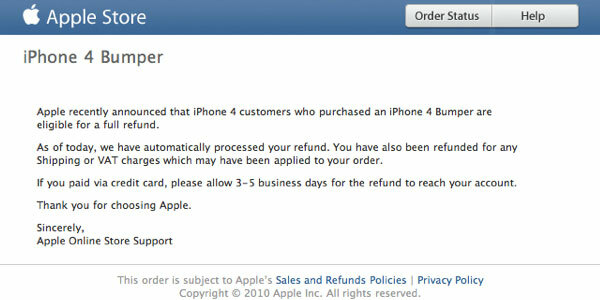 Apparently, the company has just started issuing refunds automatically. 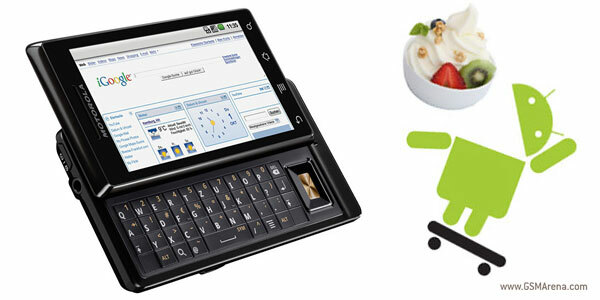 Froyo not coming to the Motorola MILESTONE? Motorola is so keen on working on its upcoming devices that it seems to have forgotten about its currently available ones. According to James King, the company’s European marketing director, it isn’t quite sure whether the MILESTONE will ever get the eagerly anticipated Android v2.2 update. It’s been a few years since most of the major manufacturers started using the cell tower triangulation as a quick fix for the slow initial GPS position locking. Today even some cheap feature-phones use the cell-based location service, but still there is no BlackBerry handset capable doing this. Well, that’s no more. RIM has finally added cell positioning to their Location Services and it’s ready to be used for all developers in their future or already released applications. It seems the Vivaz fella is selling quite well in all the four colors, because Sony Ericsson is launching a new pink version. 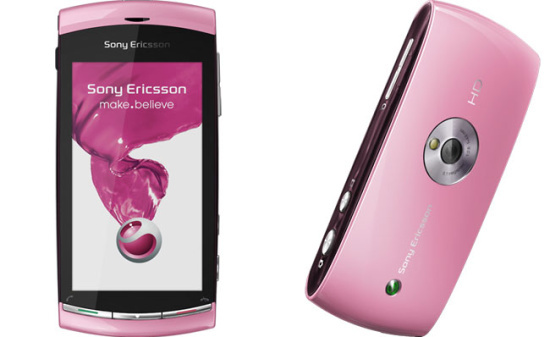 Sony Ericsson Vivaz in Light Pink will be available in the selected markets by the end of September. 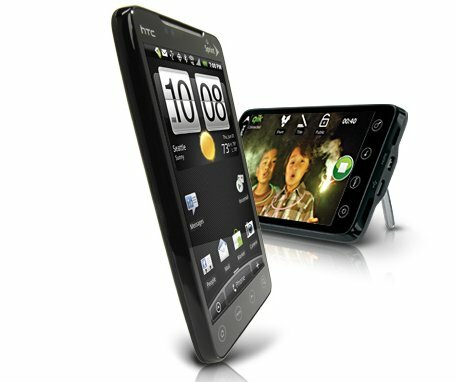 Three Mobile UK is offering one of the cheapest Androids on the market – the ZTE Racer. You can buy it for 110 pounds on Pay-As-You-Go (contract free) with included minutes, texts and data. While the Android Market still can’t compete with the App Store when it comes to the total number of available applications, it sure is its most serious (and most rapidly improving) competitor. 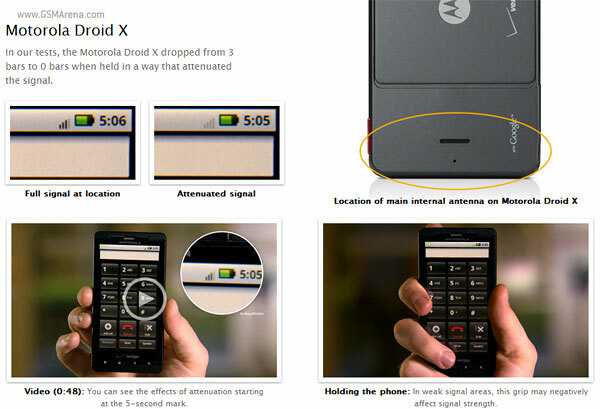 And here comes yet another proof of that: the billionth application recently flew off the Android Market shelves. You may have been thinking that it’s only Apple that can sell millions of units of a single device in no time. Huh, think twice! Samsung’s current flagship, the I9000 Galaxy S, sold in one million units since it was released (that happened only a few weeks back) and the company expects this number to reach a total of 10 million units worldwide. Nokia’s engineers managed to fully connect your mobile phone to your car’s dash head unit. Thanks to the Terminal Mode you can control the most important phone features directly from the car controls (touchscreen, wheel shortcuts, BT audio).